Red Ball has found the love of his life in Red Ball 3, but a mysterious ball has taken her captive – locked in a secret dungeon somewhere? Being forced to cook and clean for him? Who knows! It’s up to you now to help Red Ball find the love of his life and bring her back to safety! Can you handle it? In this episode of Red Ball, he has fallen in love with the beautiful Pink Ball. Perhaps she’s the princess of a distant land? Regardless, a jealous, mysterious Black Ball has seen them on a date in an enchanting park and has taken it upon himself to take the beautiful Pink Ball all for himself, right out from under Red Ball’s nose! After being knocked out by Black Ball, Red ball discovers Pink Ball is missing. In his search for her, he finds Black Ball carrying a sack over the next hillside. Rescue Pink Ball and bring her back to the safety of Red Ball’s arms – at all cost! 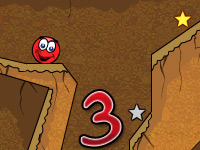 Similar to previous versions, throughout each level in Red Ball 3, you play as Red Ball, tasked with finding the beloved Pink Ball. 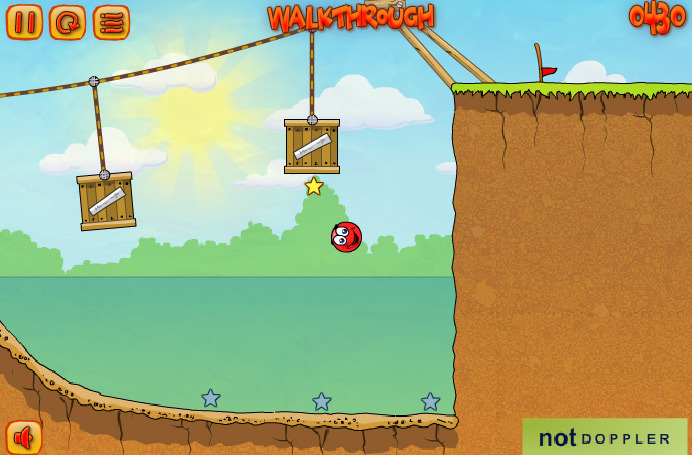 Throughout each level, collect silver and gold coins in order to claim a high score, and reach the flag at the end of the level to continue to the next. Silver stars only grant you 10 score points, but gold stars – which can be much more difficult to find – will grant you much more! If you’ve played the previous versions of Red Ball, you may be aware of the control keys used throughout the game. However, in case this is your first time, here’s a few key options that you should become accustomed to before beginning the game. 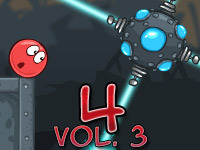 Along with a new, more pressing storyline, Red Ball 3 is packed with more challenging levels for players to complete. 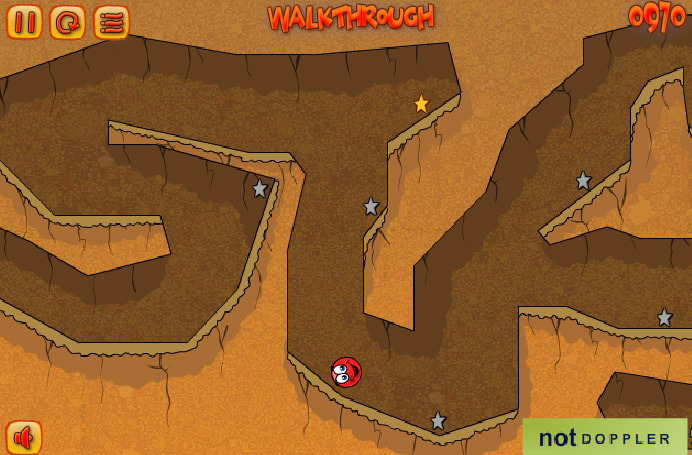 Some aspects of each level may seem familiar from previous versions of the game, but the challenges just never stop! 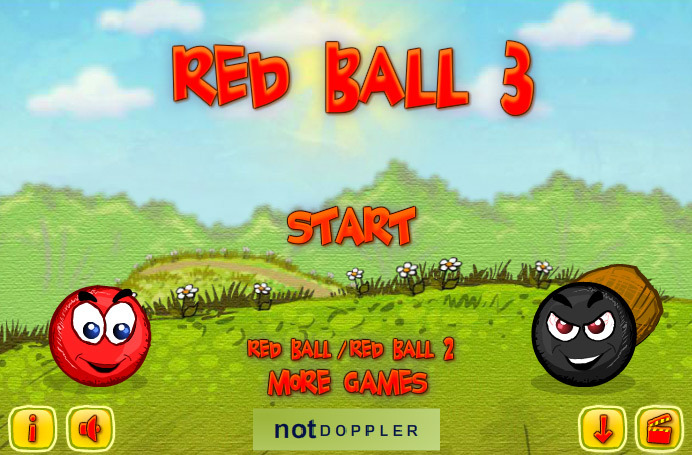 Similar to the last version, Red Ball 3 offers players 20 challenging levels to complete. 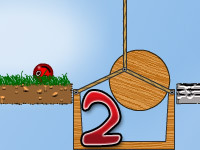 Some of your old, favorite obstacles can be found throughout various levels in this segment of the game, such as the Lifts & Thorns as well as the Axes that were originally introduced in the first Red Ball game. The directional controls as well as pause, reset, and menu options are similar to previous versions. 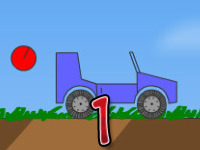 New obstacles – push buttons that control various obstacles such as raising and lowering bridges as well as new levers that operate different things throughout each level. As you continue through each level, don’t get discouraged if you come across one that you simply cannot figure out how to complete! There are plenty of walk through videos available throughout the internet that people have produced in order to help players like you complete each level. YouTube is a great place to begin your search for walkthrough videos! If you’re still stuck on a level even after watching a video walkthrough, there are also various hacks and cheats that you can find throughout the internet!